STEP 1: Download GM APP (“Application”) from App Store or Google Play Store. 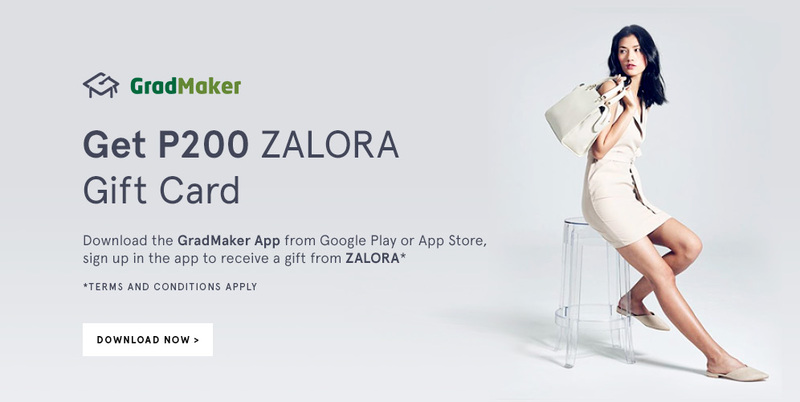 STEP 2: Create an Account in the Application, and Input Zalora Code: GradMakerMom to receive a P200 gift certificate from Zalora. STEP 3: Input the promo code upon online purchase. 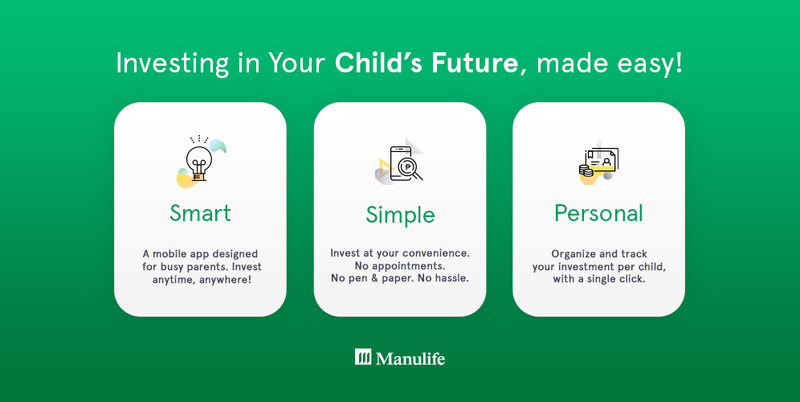 have at least one (1) child. Samsung Galaxy S6 and up S6 Edge, S7, S7 Edge, S8, S8+ with Android versions 6 and up.